Frigidaire advises that their compact refrigerators need a cool down time of at least 4 hours for best performance. After the initial set up, the unit may take up to 24 hours to completely adjust to future temperature adjustments. The manual for GE branded compact refrigerators instructs owners to "Wait 24 hours for the refrigerator to completely cool down." Mini refrigerators may require up to 24 hours to fully cool. There are variables that affect the cool down period of a mini refrigerator. For example, since they are so small, opening the door of a mini fridge causes cold air to escape and thus, increases cool down time. Refrigerators placed too close to walls or located in a hot room will also take longer to cool. 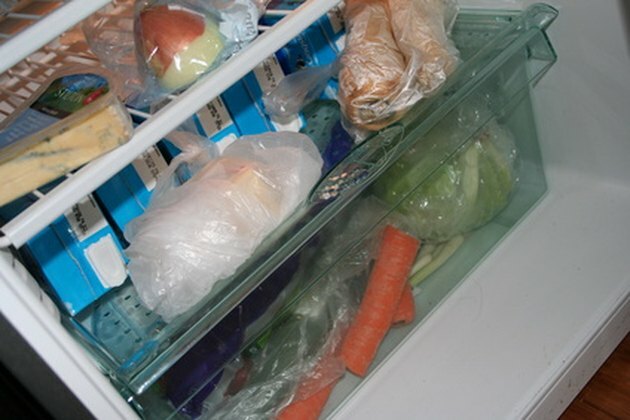 A typical mini refrigerator will take at least four hours to cool down after being plugged in. If time permits, waiting a full 24 hours will ensure that the refrigerator is completely cooled to the temperature to which it has been set. Follow the manufacturer's guidelines regarding clearance, room temperature and settings for the best efficiency.